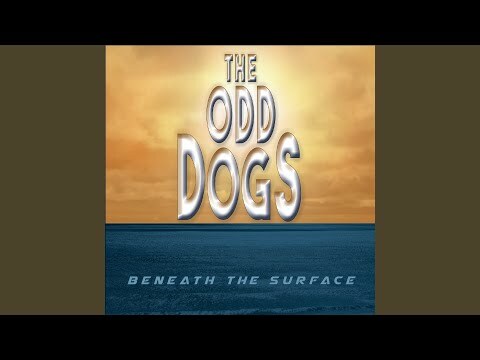 0 results found for "THE ODD DOGS"
If you think jazz fusion practitioners are still just playing the same styles we heard back in the 70s, then new group Odd Dogs is a band you should check out, particularly their debut album, “Beneath the Surface”. This is a new band experimenting with some new fusion combinations, but the members of this band carry a lot of history with them, particularly drummer Ralph Humphrey. Many will recognize Ralph’s name from the earliest days of jazz fusion when he was playing with pioneers such as Don Ellis and Frank Zappa. Not one to rest on what he already knows, Ralph’s early work was a stepping stone to the sort of rhythmic complexities he works with on “Surface”. 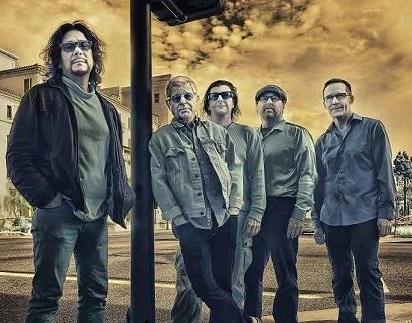 The other members of the band, Steve Billman on bass, Jeff Miley on guitar, Andy Suzuki on woodwinds and keyboards, and Billy Hulting on percussion also come from a long history of working with A-list performers. Billman and Riley started the band as a power trio with Ralph as they wrote contemporary jazz tunes with a decided prog rock influence, but not prog in a cliché pompous heavy handed sort of way, but more in the way that each track often has multiple sections and rhythmic changeups in various odd-metered rhythms. There are some rock-out sections here and there, but mostly this is a jazz record with plenty of syncopated Latin and funk rhythms and some straight up contemporary swing feel too. The various sections of these compositions cover a myriad of jazz and rock styles, but never in a contrived way, all of the tracks have a nice organic flow to them. Some highlights on “Beneath the Surface” include the fast paced post bop hustle and rapid solos on “Title 5”, the gritty rockin guitar on “The Beast”, and the ear candy folk tune melody of “A Simple Word”. Looking for something new in the world of fusion, the Odd Dogs carry some elements familiar to the long time fusion fan, but ‘beneath the surface’, they are working with subtle and creative new ideas, especially in the realms of rhythm and arrangement. No THE ODD DOGS movie reviews posted yet.